With summer almost over, it’s time to think about going back to school and all that comes with it: carpools, packing lunches, parent-teacher meetings, and homework. Use these apps to help lighten your load and make your and your child’s transition a stress-free one this fall. As kids get older and their bodies require more sleep, getting out of bed and getting ready for school becomes an issue. Try the Alarm Clock Plus app, which customizes every aspect of your alarm, from the noise that wakes you to the snooze time. Alarm Clock Plus features five different types of alarms, including a fade-in that gets louder and a Math Alarm, which asks you to solve a simple math problem to get you going. The Alarm Clock Plus app is available for free for Android though there’s also an ad-free version available for $1. 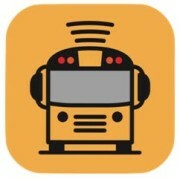 Want to know the location of your child’s bus in real time? Then Here Comes the Bus is what you need. 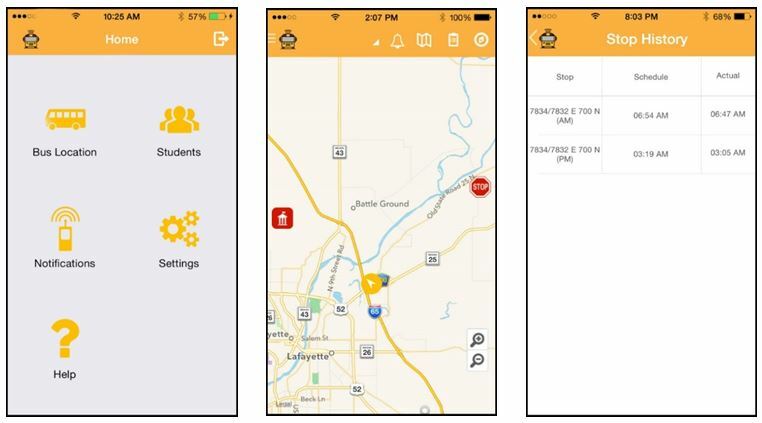 Here Comes the Bus is a simple, easy-to-use app that allows you to view the location of your child’s bus via your smartphone, tablet, or computer. You can also verify whether the bus has arrived at the bus stop and at school. It also sends notifications when the bus is five minutes from your stop, or if a schedule change occurs. Here Comes the Bus can also track multiple routes just in case your children ride different buses. 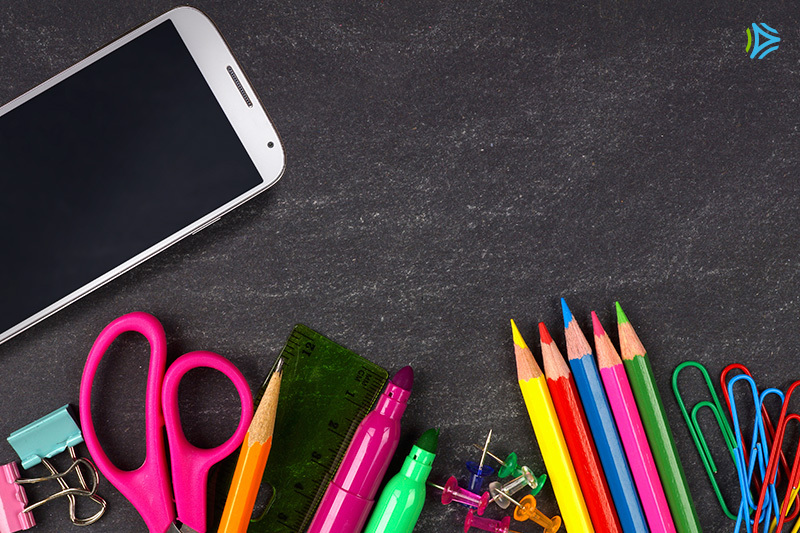 The app is available for free on both Android and iOS — but the only catch is you’ll have to get your school system to purchase the service if they’re not already using it. Start lobbying now, and soon you can have more info in the morning! Planning and preparing lunches for school can be a drag, but LaLa Lunchbox makes it fun while at the same time getting kids to make smarter, more nutritious choices. Using monsters, colors, and sounds, kids get to pick their favorite foods, which then translate into a grocery list for parents. Options range from fruits and veggies to proteins and snacks. The app is available for $2 for iOS. Need help preparing for tests? From spelling tests to multiplication table quizzes, Flashcards+ by Chegg can help. 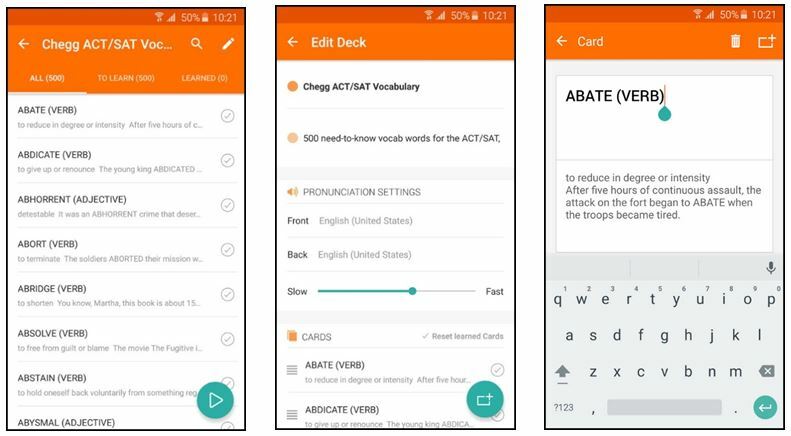 The app allows you to create flashcards and master some of the toughest subjects in school. Flashcards+ is perfect for high school and college students, and for those preparing to take the SAT, ACT, and other standardized tests. Not only can you add text to your flashcards, you can add images as well. Flashcards+ will also pronounce your information in up to 22 different languages—perfect for those tricky foreign language verb conjugations—as well as share decks with friends. The app is free and available for both Android and iOS. And hey, if you or your kid don’t feel like creating your own flashcards, you can download flashcard decks made by other students at Cram.com. Having trouble keeping up with homework assignments? Try replacing your paper planner with the myHomework Student Planner app. This app helps keep track of classes, homework, tests, and extracurricular assignments. Once you add an assignment or test, you can choose the class, due date, and priority level then set up reminder alerts and save them to your calendar. Teachers can also sign up, using the myHomework app to send out announcements, assignments, and other materials. The myHomework app is free for both Android and iOS, so you may never miss another assignment again! 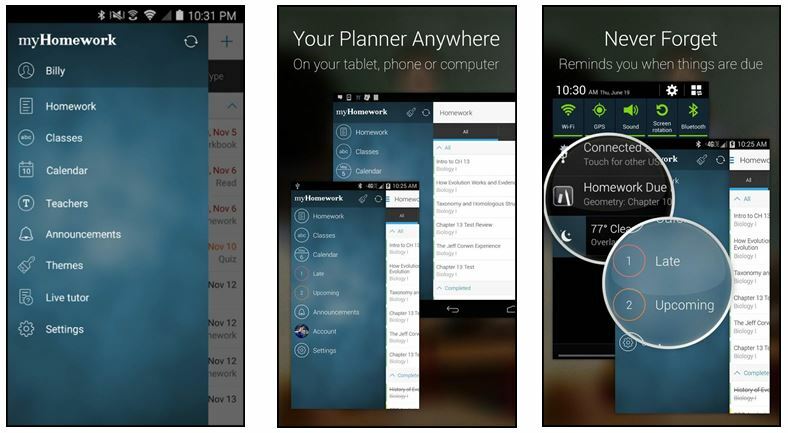 Asurion would love to help you set these and any other apps on your smartphone or tablet. Our service providers will take care of everything—all you have to do is ask! Tech Help* makes sure that with one click, you receive the tech answers or tips you need, to do all the things you want to do with your devices. Visit Asurion.com to learn more about how we can assist you in getting the most out of your technology during the school year. With the help of these apps, your children may not want summer to ever come back!